We know that diversity breeds richness, and we therefore celebrate diversity and incorporate empowerment in our business culture. Judea Hope NPC is a 51% shareholder in Quantibuild. We also have a strong focus on learnerships, whereby 9 people (including 4 deaf learners) have been empowered through this program in the past 2 years. Judea Hope NPC, is a non-profit organisation that focusses on creating safe spaces where children are academically and emotionally prepared for primary school. Early childhood development centres (ECD) are established by identifying and training women who become the centre managers. The training that is provided is SAQA accredited, and includes modules on childhood development, teaching methods, nutrition and business management. Judea Hope coordinates donors for the buildings and places the land and the buildings in care of a trust, of which the centre manager is a trustee. 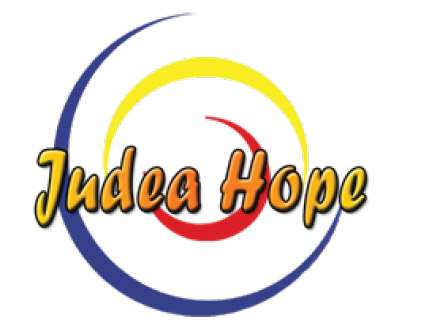 Judea Hope provides ongoing and unwavering support to all its ECD managers. The partnership between Quantibuild and Judea Hope means that we have the ability to put down credible and high-impact ECD centres in communities that we work in. The centres have a high likelihood of success, thanks to the training and support provided by Judea Hope and Quantibuild. We also have access to social entrepreneurs with 20 years’ experience working in rural South African communities—giving us the opportunity to successfully engage communities on their needs and implement meaningful solutions. We firmly believe that education is the cornerstone of a thriving society and economy, which is why we believe that the benefit we can bring to your client or project is difficult to match.